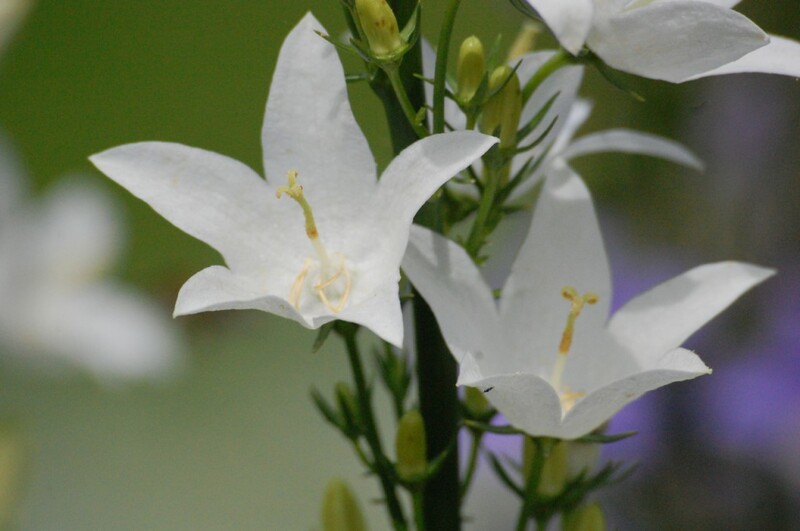 What’s Blooming at HG Today? Well it’s been a tricky old year but one bit of sun and the Higgledy Garden has come into its own. 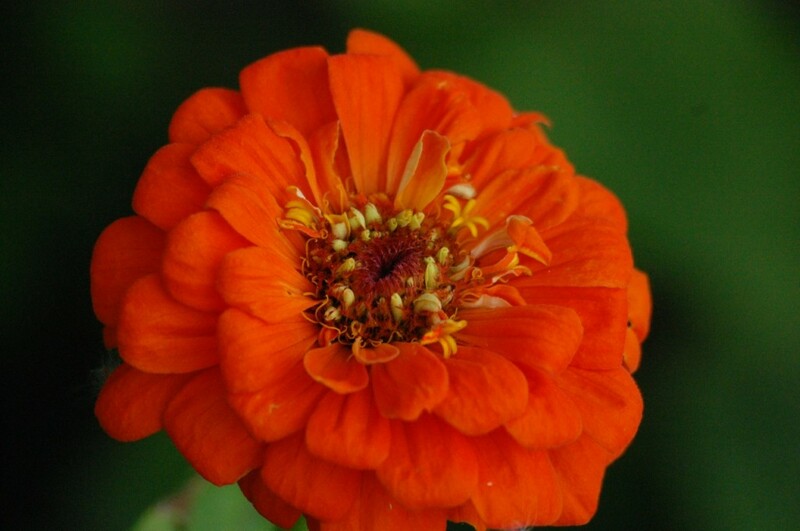 Presently we only stock annual flower seeds but shall be extending this to perennials in the Autumn, with a leaning towards perennials that are great for cutting. 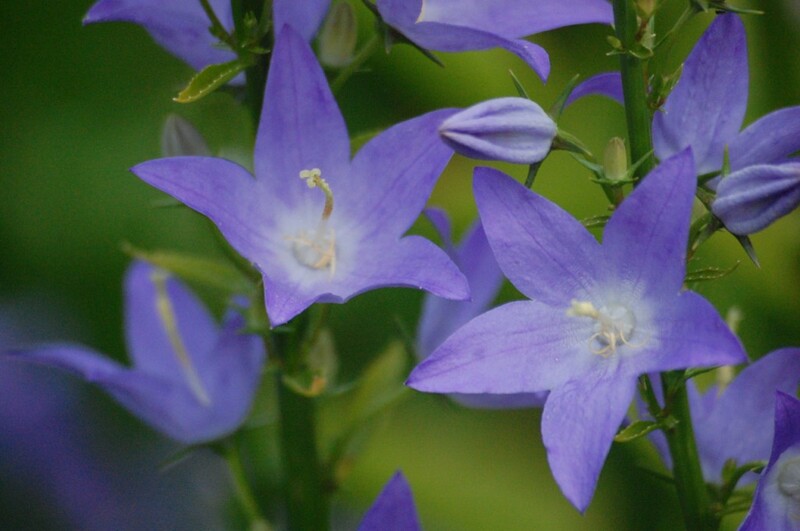 Campanula are certainly on that list. Please let me know of anything you would like us to stock. 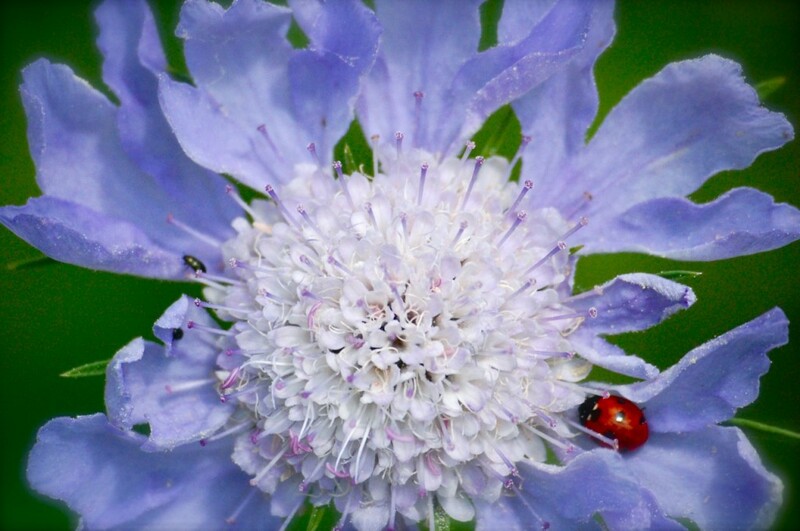 This is a perennial scabiosa but we also have sown annuals…’Crown’ and ‘Black Cat’. 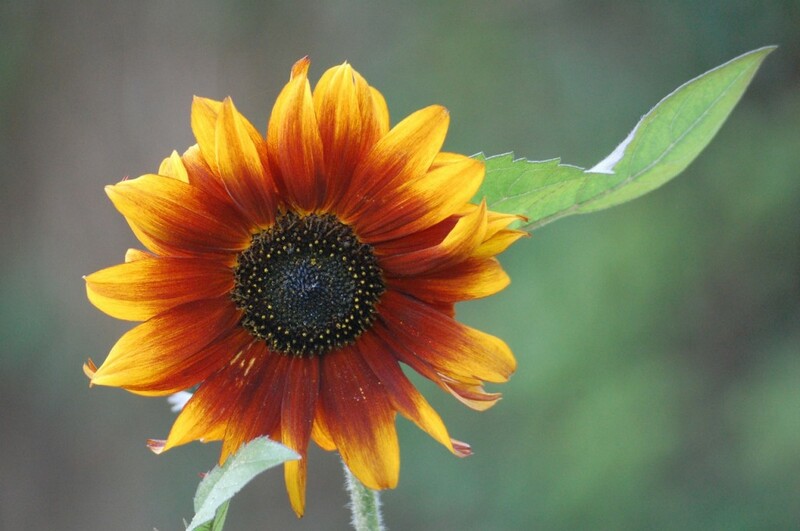 Probably my fav sunflower…though Vanilla Ice is always up there too. They have different qualities…I just love the warmth and range of colours within the ‘Earth colours’ palette. A very dependable chap is our ‘Earthwalker’…salt of the earth. 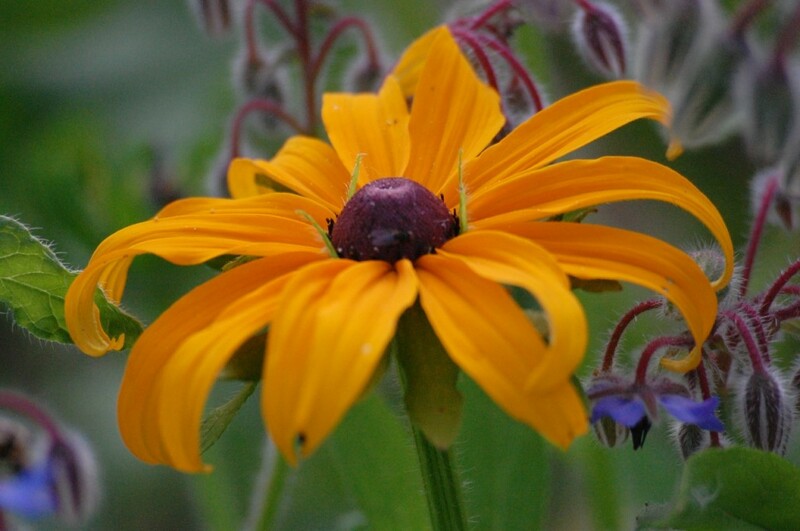 One of the stalwarts of Higgledy…after calendula, she is probably the most productive ‘Cut & come again’ flower…too old fashioned for some…uber contemporary for others…make up your own mind. Personally I find them quirky, however they are very stiff and do not always sit well in a ‘country style’ arrangement. Always great to see this one first bloom. At one time one of the only readily available Nigellas. 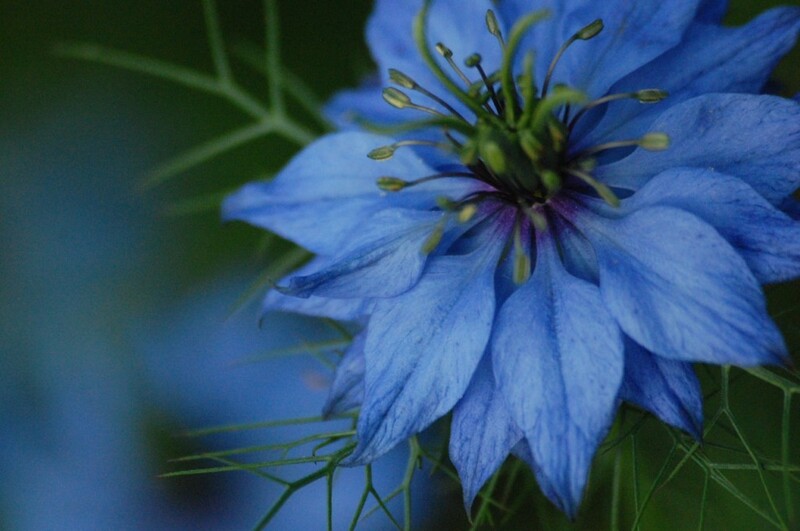 Click on ‘Nigella Miss Jekyll‘ for a growing guide. Another of my favourites…we sowed ‘Marmalade’ and ‘Irish Eyes’ this year…beautiful things we think…they go with just about anything…but blue really sets them off in a vase. Now this is a gem…a gem that is really hard to photograph! One of the best foliage fillers in my book…adds a freshness that is simply unsurpassed…double super ace fab. 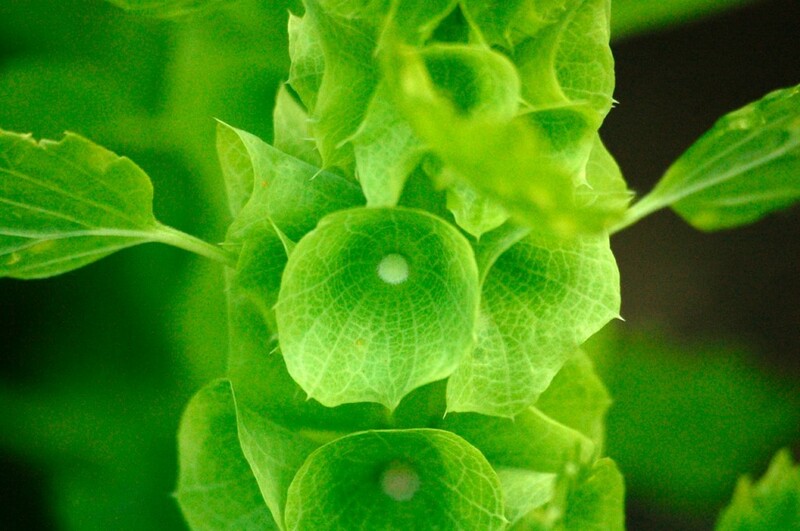 Click on ‘Bells of Ireland’ for tips on growing. 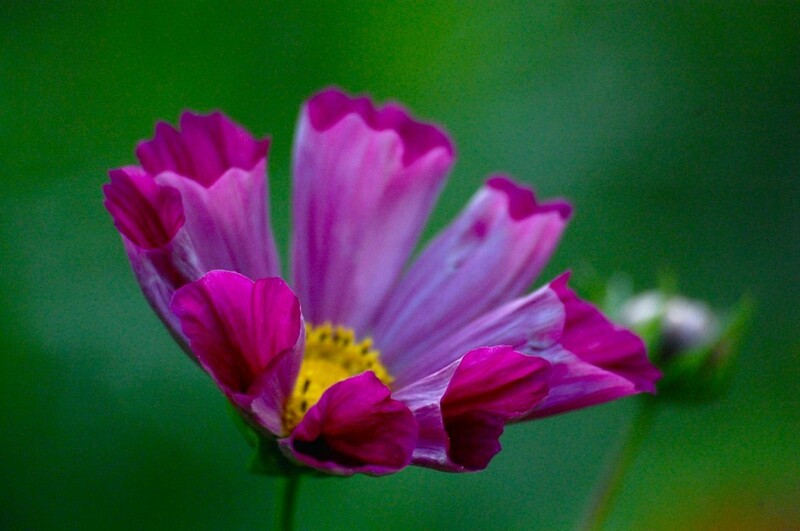 …and lastly for today…Cosmos ‘Pied Piper’…I wrote about growing this earlier today…click the link to read more. Took me ages to persuade it to keep still. Gorgeous! Love the colour of the Bells of Ireland against those pied pipers. Oh, just remembered that I have BoI seeds in my freezer still, forgot to sow.